When wolves were reintroduced to Yellowstone National Park in the United States after being absent nearly 70 years, the most remarkable “trophic cascade” occurred. 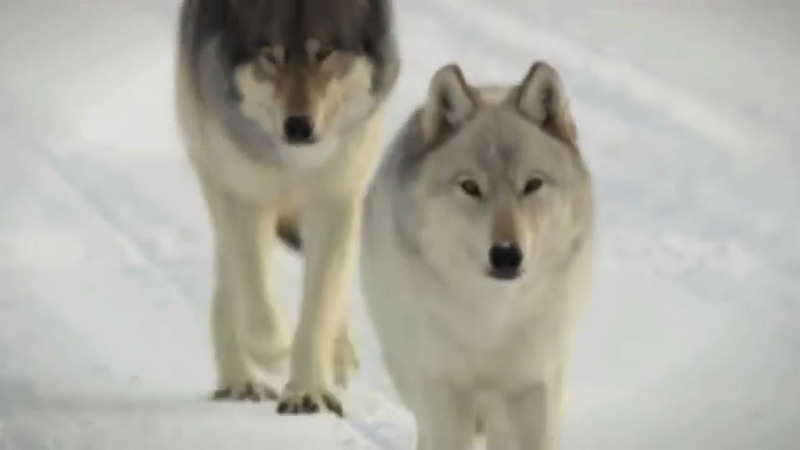 What is a trophic cascade and how exactly do wolves change rivers? George Monbiot explains these ideas in this inspiring video.